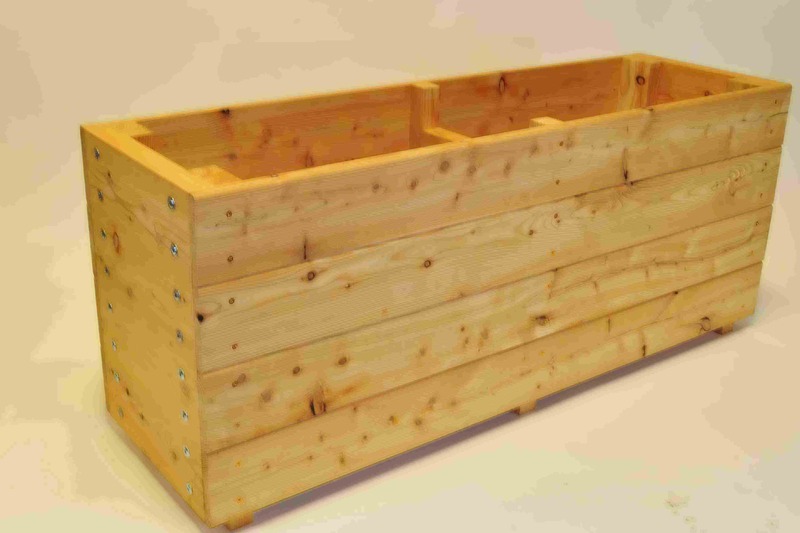 One of the UK’s leading suppliers of high-quality handmade garden planters and raised garden beds constructed from locally sourced larch. 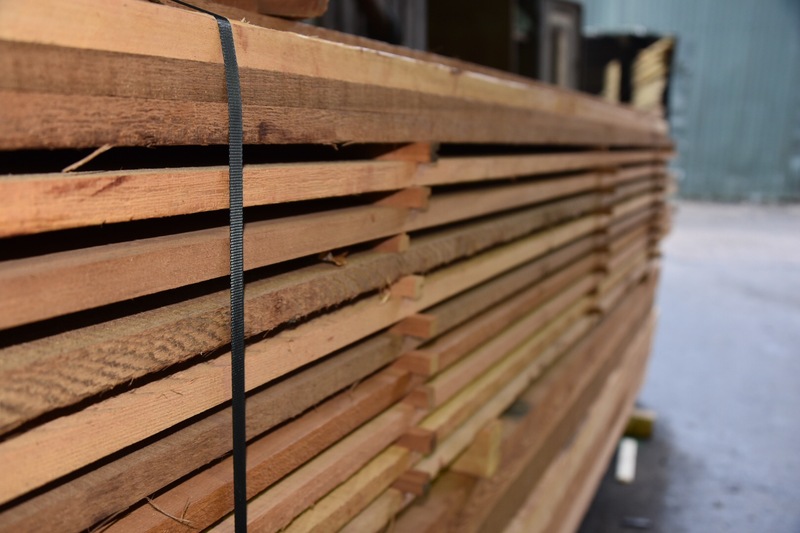 Often favoured for both construction and boat building, larch is one of the most hard-wearing woods when used for building any structure designed for exterior use. 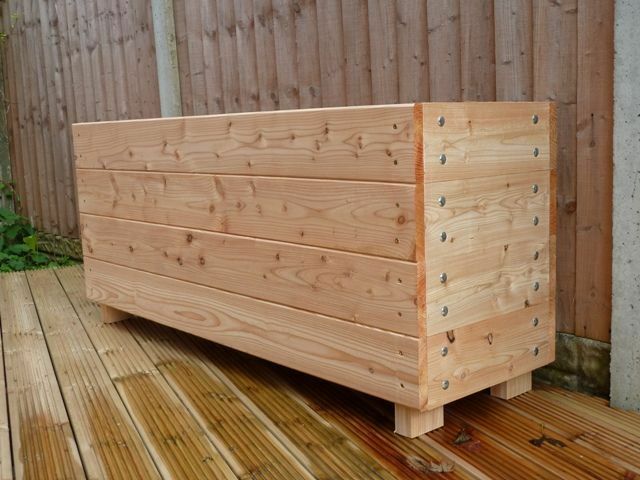 We’ve chosen larch for our garden troughs as it has remarkable properties that resists rotting when in contact with the ground. 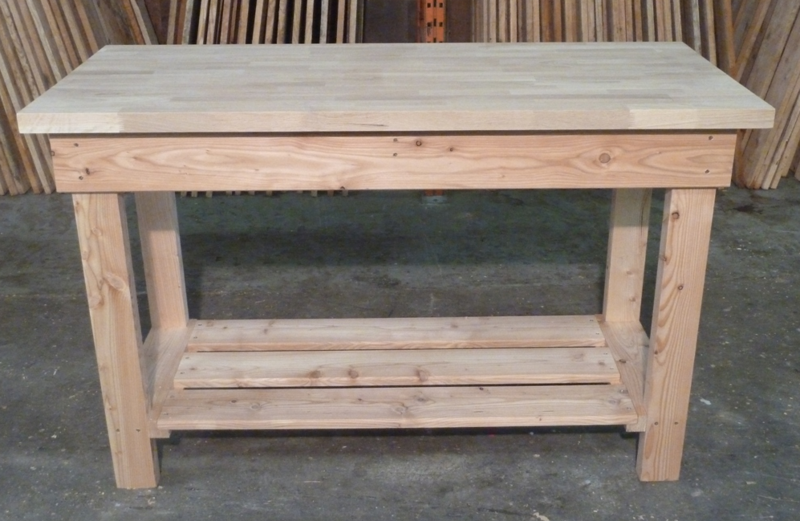 I am so delighted with the 1.45mt workbench you supplied. It is sturdy and easy to put together (thanks to the predrilled holes). Delivery was very quick. Also a massive thank you for supplying the extra pieces of wood, cut to the correct size to enable me to fit my woodwork vice. I will be recommending your company to family and friends. We just purchased a planter (with legs) from yourselves and having assembled it I wanted to tell you how pleased we are with this piece of kit. Not only is it well made and easy to put together it is also very robust, something perhaps we should expect but don’t often get with garden equipment bought on line.Again, many thanks. Just had to say a big THANK YOU for the fabulous raised bed I purchased from you last week! It arrived on Friday even though I’d only just ordered it on the Tuesday…super fast delivery! The bed itself is beautiful, solid, and so easy to put together and smells amazing! And, all for just £95! 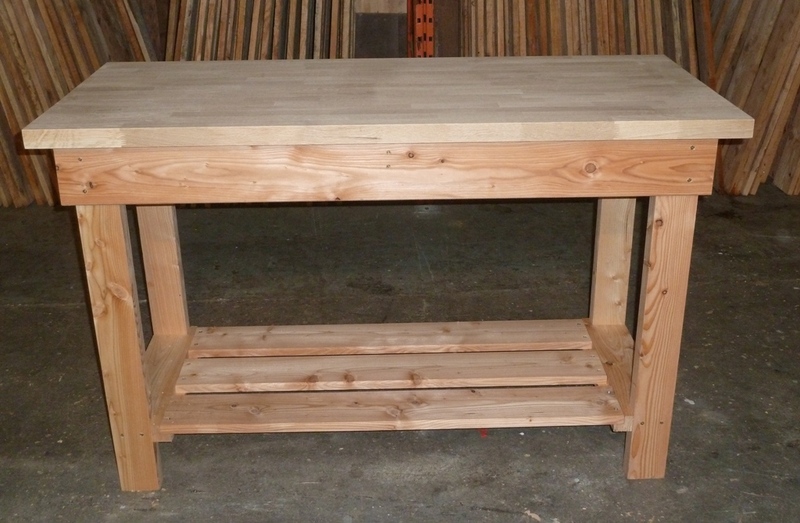 If you’re looking for a wooden work bench we have a selection below crafted from FSC sustainable larch. This wood allows us to create a truly durable and sturdy product that can be used for a number of different purposes. The boards are cut from the round, milled and planed through our logosol planing machine. Thats it – no added chemicals or pressure treatment. Ideal for a range of DIY projects etc.